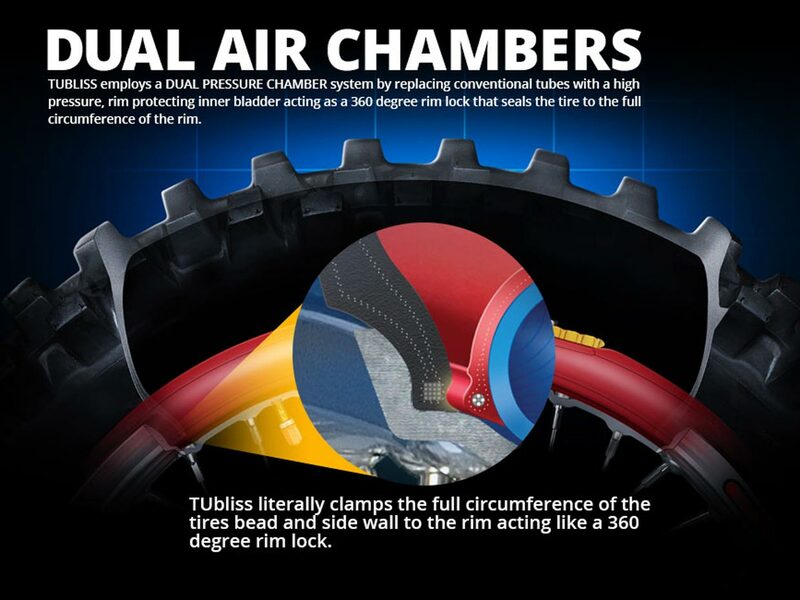 TUbliss is a full circumference pneumatic rim lock which secures the entire tire bead to the rim, completely eliminating the use of a conventional tube! 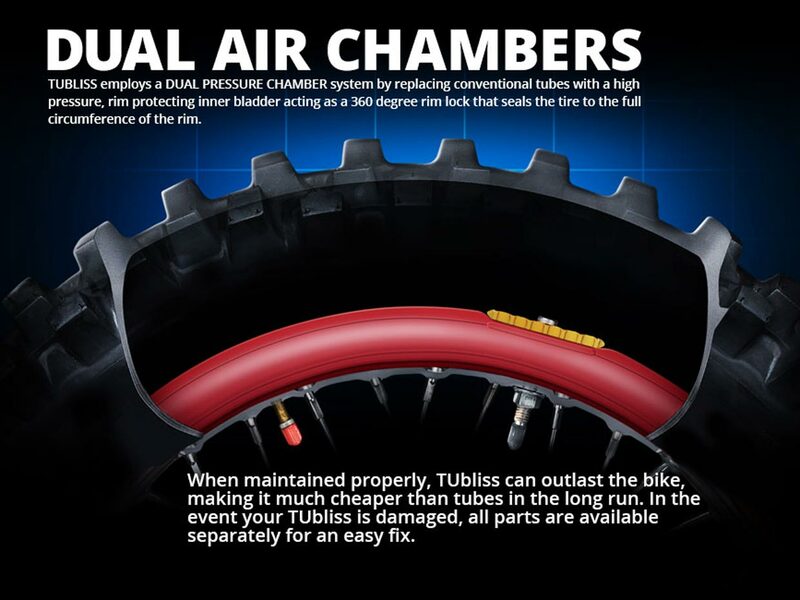 TUbliss replaces conventional inner tubes with a small red 100 psi insert that creates two different pressure zones inside the tire itself. 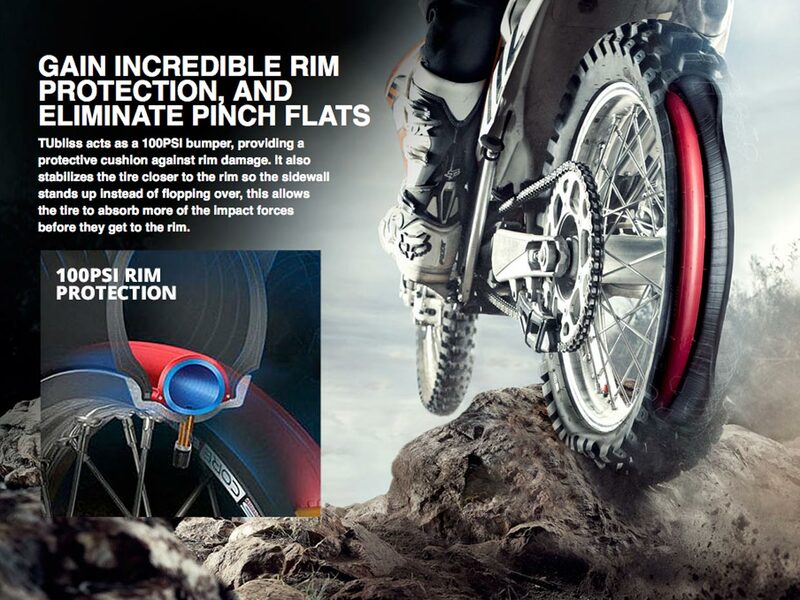 This enables an incredible 100 PSI of rim protection, increased tire stability and eliminates pinch flats. 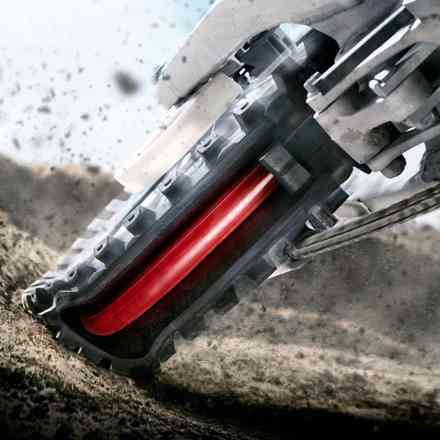 In turn, this allows you to run very low tire pressure for massive gains in traction and a much plusher ride. TUbliss allows you to safely run much lower tire pressures creating a much larger contact patch, this equates to instant bolt on performance you can feel and take advantage of on the first ride. 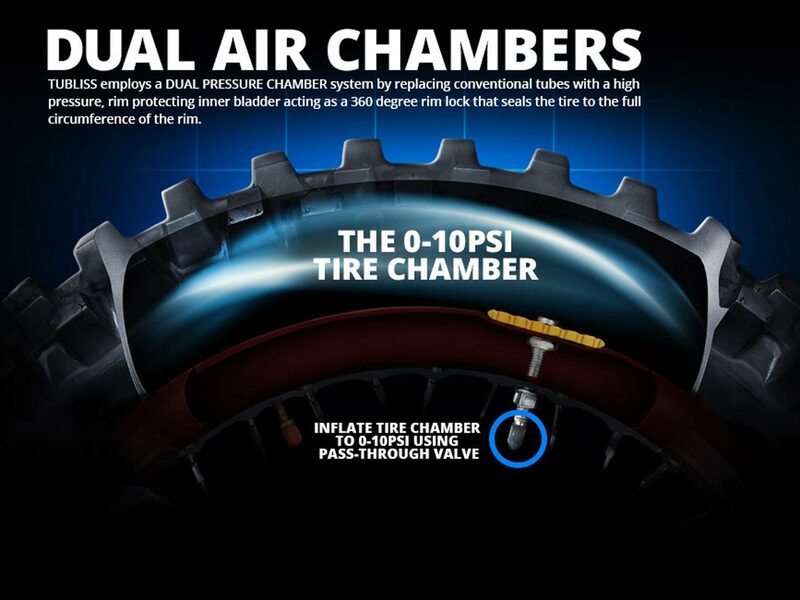 We all know the harshness that comes when we have to run higher tire pressure, imagine how much "PLUSHER" it gets when you drop it below the average 12psi mark. Running lower tire pressure dramatically decreases deflection (aka the "Ping Pong" effect), and allows your tires to deal with and absorb the small stuff before it ever gets to your suspension. The typical weight savings on a rear wheel compared to a standard pinch prone tube is about one pound and can be several pounds lighter than HD, or UHD tubes. And saving weight in the wheels is the most important place to shave weight. 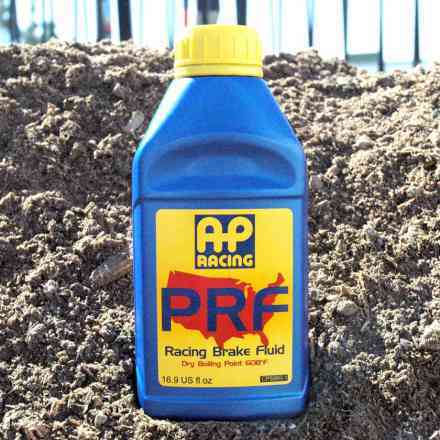 It's a difference you can feel as it helps improve acceleration, breaking & handling. Experts say saving a pound of rotating weight in the wheels is equivalent to saving 6-10 pounds of weight off the bike. By eliminating the tube you eliminate the dreaded pinch flat, forever! 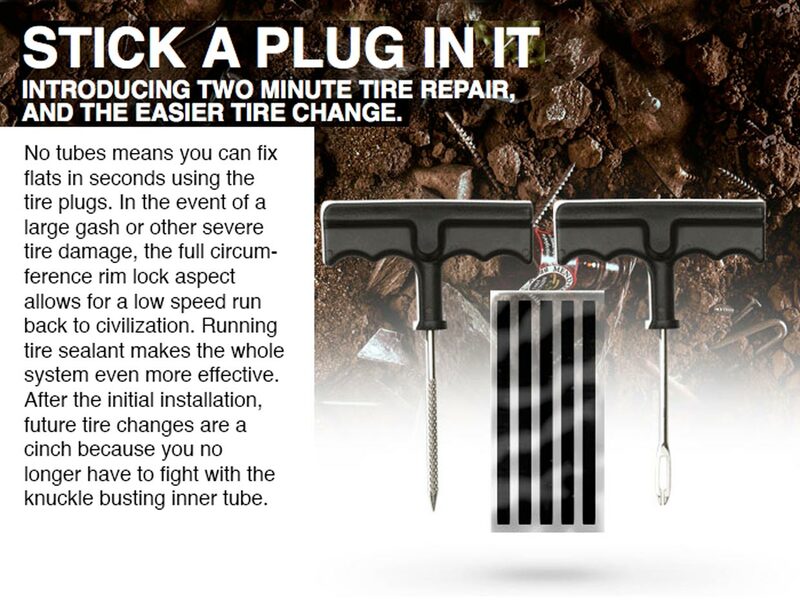 Without the tube you can now plug tires in just seconds with standard tubeless tire plugs (no need to remove the wheel). And sealants are much more effective compared to tubes due to the thicker reinforced tire carcass. 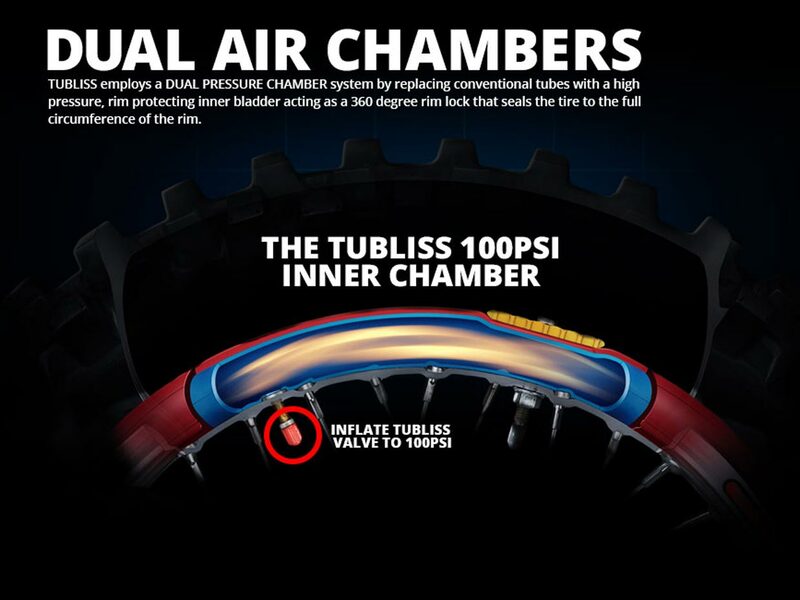 And in the event of major tire damage, TUbliss acts like a full circumference rim lock allowing low speed run flat capabilities. 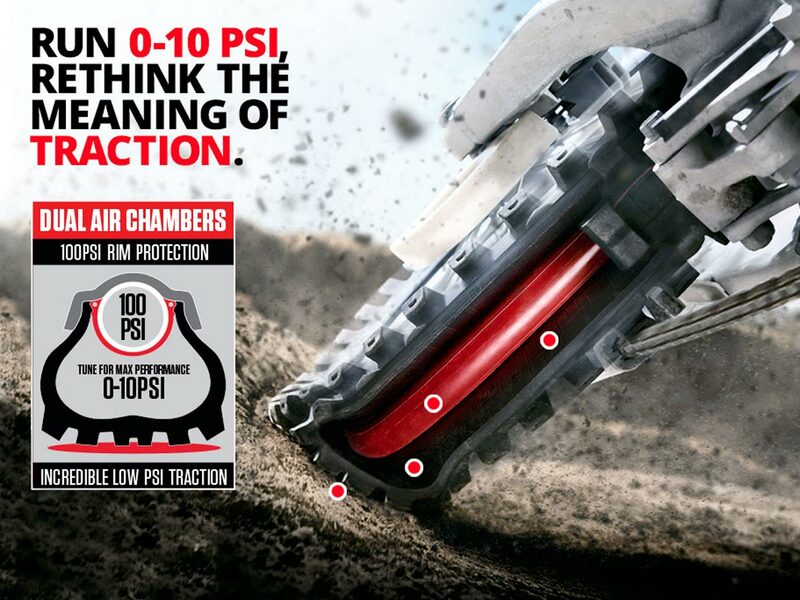 Get an incredible 100psi protection at the rim, where you need it virtually eliminating any chance of damage. When properly installed and maintained they can out last your bike, much more economical then buying countless tubes. More traction equals less spin and wear, that combined with lower running temperatures can substantially increase the life of the tires. Also, the majority of tires perform better, longer, due to added performance of running lower psi. Dirt Bike: "We're sold on it!"